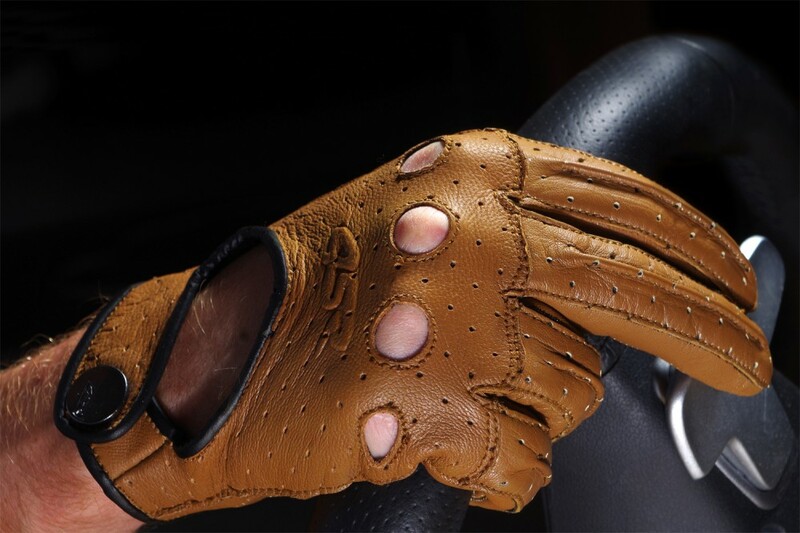 The leather driving gloves were a functional accessory of every car driver in the 1960s. 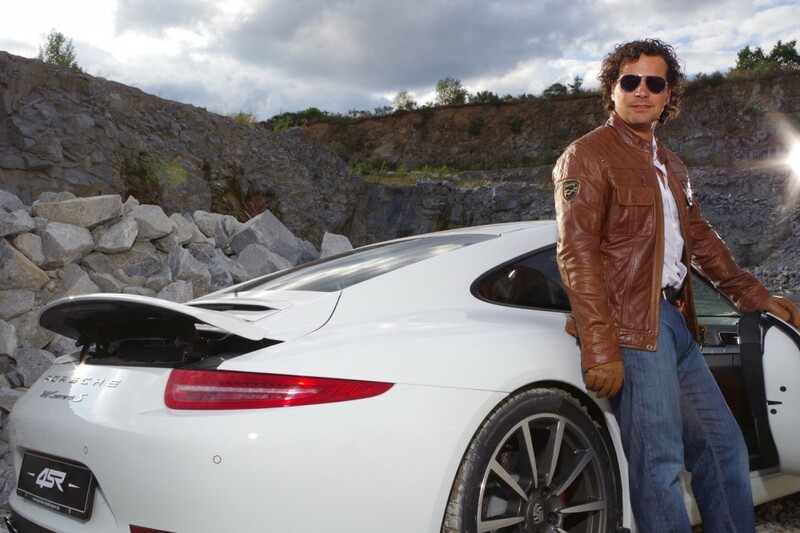 Now they are a symbol of taste and elegance of everyone who lovingly drives his or her car. 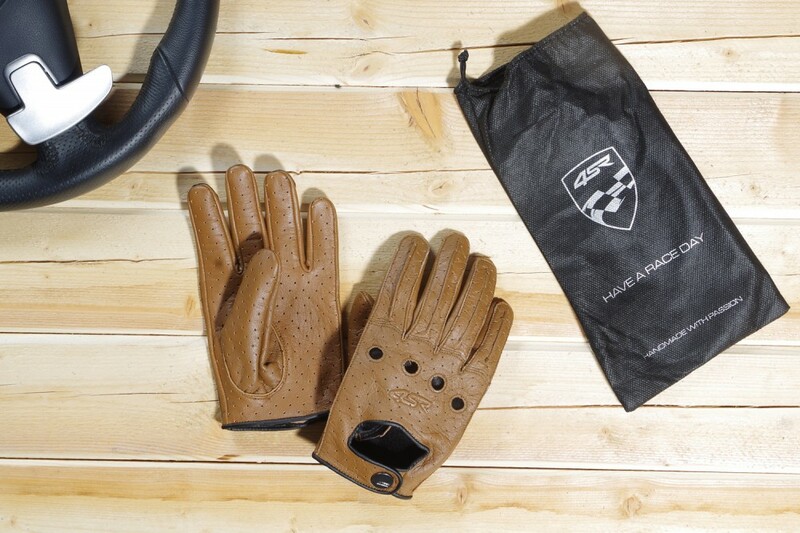 Our driving gloves are made of top quality leather which, to your great surprise, will cling to the steering wheel immediately. The gloves are anatomically pre-curved, the inner finish reduces sweating and the gloves are always easy to put on. 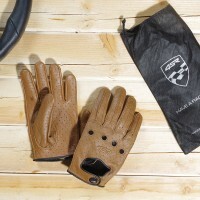 You will certainly enjoy driving with these gloves.